Bangalore, February 12, 2017: Milann, India’s leading fertility center, celebrated Baby Gala – an epic reunion of all the babies conceived at Milann along with their families. Over 800 babies across the country came together with their parents to be a part of the event. Right from babies who are a few months old to nearly 21 years old who were conceived in Milann enjoyed a beautiful day meeting their doctors and nurses. 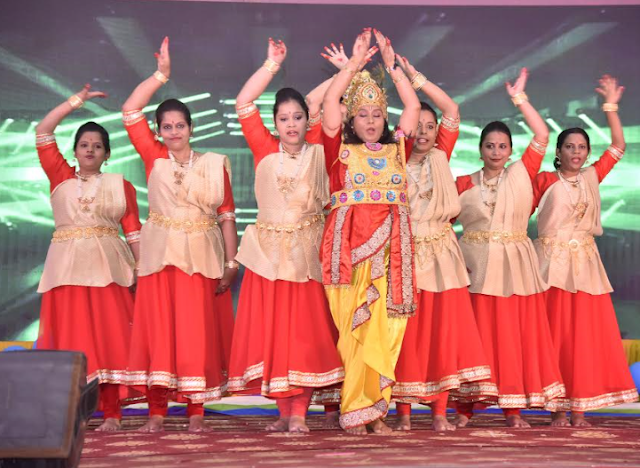 The Chief Guest for the event was Dr. Sarojini Agrawal, an 80 year old lady from Lucknow, who set an example to the society by choosing to be the mother for 800 abandoned girl children and women in the city. Fondly called as Maa, she established Manisha Mandir thirty years ago in Lucknow, when she lost her daughter in a fatal accident. Recently, she set up the Beti Bachao, Beti Padhao, Beti Badhao Academy to facilitate higher education among girls from poor families through the Manisha Higher Education Scholarship. “It is indeed a proud moment for all of us at Milann to see all our children under one roof. They have come from different parts of the country and some of them have even come from abroad. Our expertise and dedication in the field is unmatched and the get together today is a testimonial to the same. Dr Sarojini’s presence is an inspiration for us to continue our selfless and relentless efforts towards creating a better society”, said Dr Kamini A Rao, Medical Director, Milann. The genetic awareness programme which aims at identifying genetic disorders was launched at the event. The launch was attended by representatives from Down’s Syndrome Association, Thalassemia Association and Sickle Cell Anemia Association. 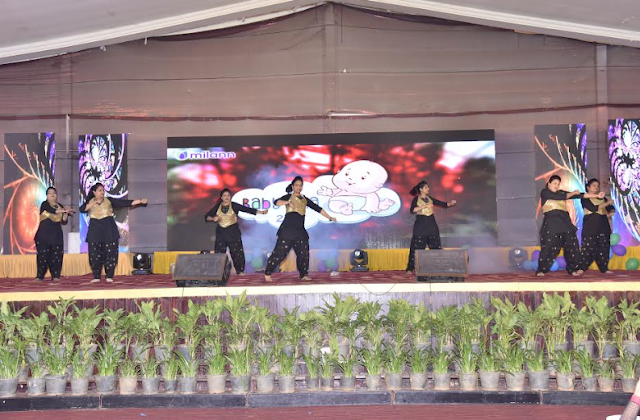 The day witnessed fun filled activities and entertaining programs including dance and skit performance from the doctors and nurses. Milann also recognized the achievers among the children born at the center. Founded by Padma Shri Dr. Kamini A Rao in 1989, Milann has helped thousands of couples become parents while establishing benchmarks in technology, training, and clinical competence in the field of fertility treatment across India. Milann has shown high success rates in the industry and is comparable to that across the world. Along with the best medical experts in the field of Assisted Reproduction and 7 centers spread across Bangalore, New Delhi and Chandigarh, Milann provides world-class services in fertility treatment, endoscopic procedures, management of high risk pregnancies, third party reproduction and prenatal diagnosis.